I just wanted to let you know what a wonderful job your crew did yesterday. Even thought they were late, they immediately set out minds at ease. They were very respectful to us and the load. Considering it rained most of the time they were loading the truck, even pouring at times, everything was dry and perfect. 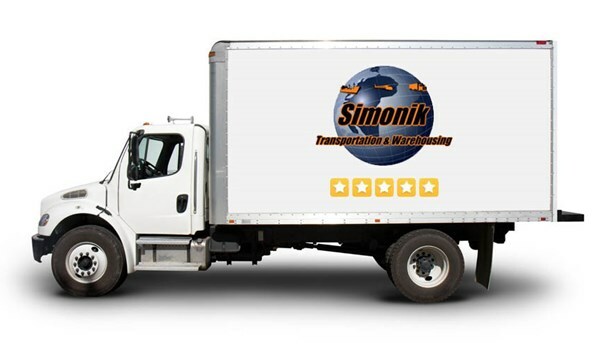 I can’t thank your company enough for another successful move and will always recommend Simonik to everyone we know.